James Hampton high school basketball player mystery death, ‘it was his way out’. Why? 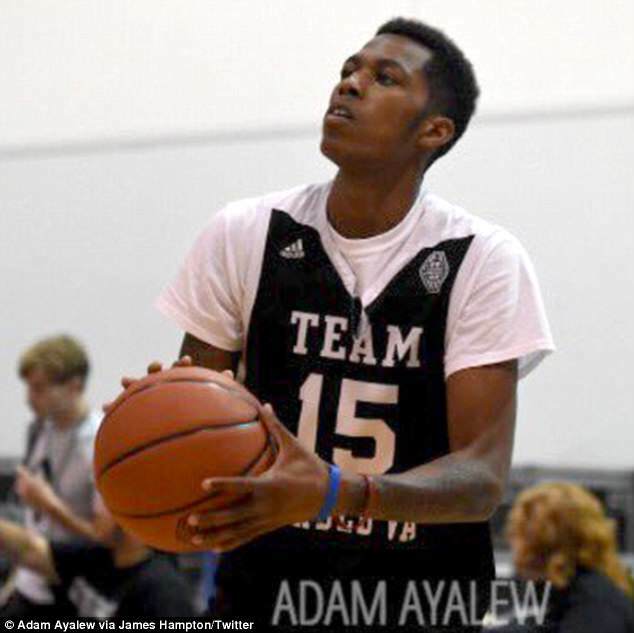 North Carolina high school basketball star collapses and dies during AAU game. Pictured, James Hampton high school basketball player. James Hampton high school basketball player mystery death. What caused a rising star to collapse and die while playing for North Carolina’s Team United? 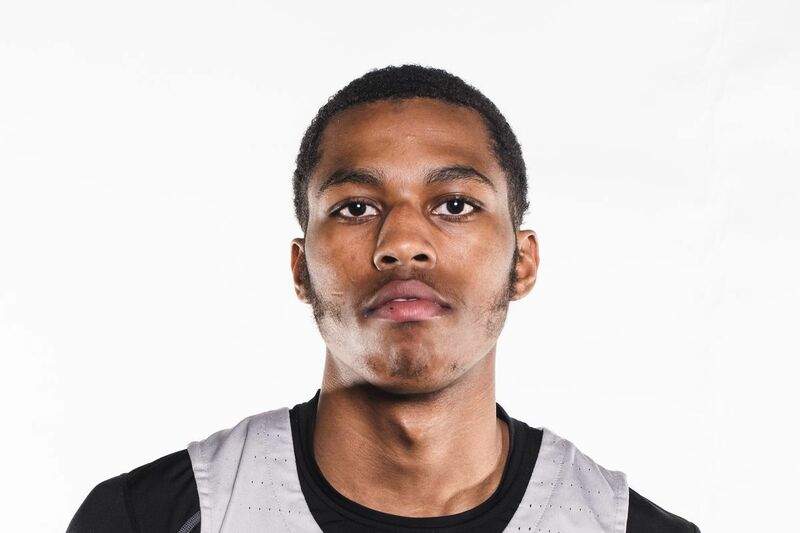 James Hampton a 17 year old player for a North Carolina youth basketball team collapsed and died on the court during a tournament in Virginia over the weekend. Houghton’s surprise death came as the rising basketball star was playing for Team United out of Charlotte during an AAU game at the Nike Elite Youth Basketball League in Hampton, Virginia. The Charlotte Observer cited Team United directory Jacoby Davis who said Hampton was running and had turned to say something to a referee during Saturday night’s game when he suddenly collapsed. Davis says paramedics did chest compressions on the court before the Class of 2019 basketball prospect was taken to the hospital where he was pronounced dead. James Hampton high school basketball player. James Hampton basketball player: Was the teen undergoing health issues that the team ought to have known about and undergoing treatment? At the time of his death, Hampton was playing against a Phoenix-based team run by Marvin Bagley Jr. when at some point during the second half, the teen who sought to get the referee’s attention unexpectedly collapsed. Not immediately clear was whether the youth had experienced health issues and whether the teen, who presumably ought to be in the best health of his life was undergoing treatment of any sort. Or ought to have? Adding, ‘James was determined to use his gifts to make his life better’. The rising teen went to private Liberty Heights school in Charlotte and was scheduled to graduate high school next year.